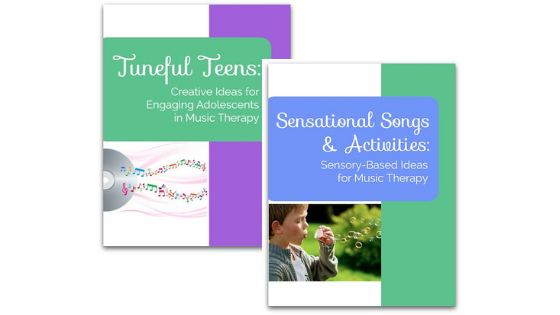 Wholesome Harmonies E-Books and E-Courses are designed to jump start your creativity! 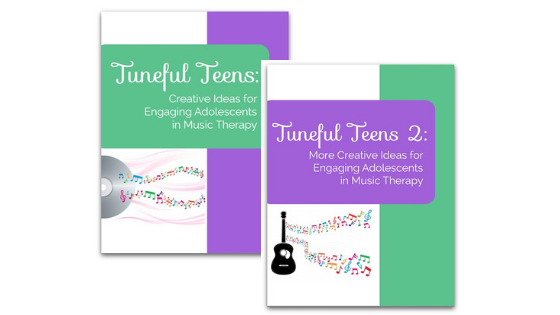 The E-Book series has sold over 2,500 copies in total and is helping music therapists get “unstuck” during session planning. 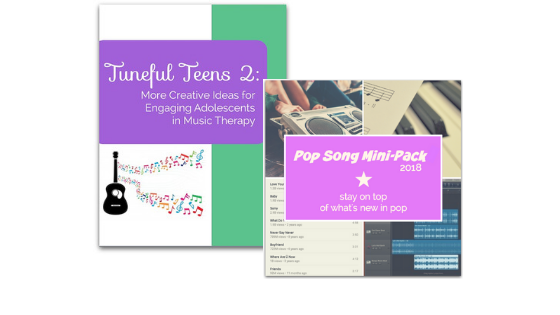 Browse through our offerings and see where we can empower you to feel more successful and creative! 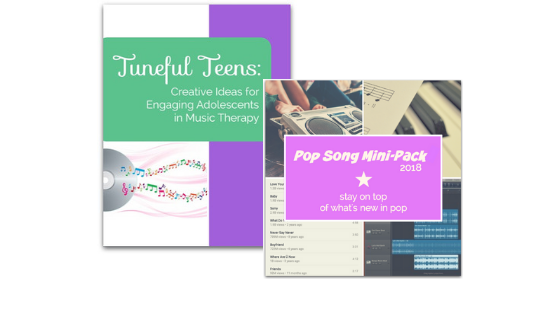 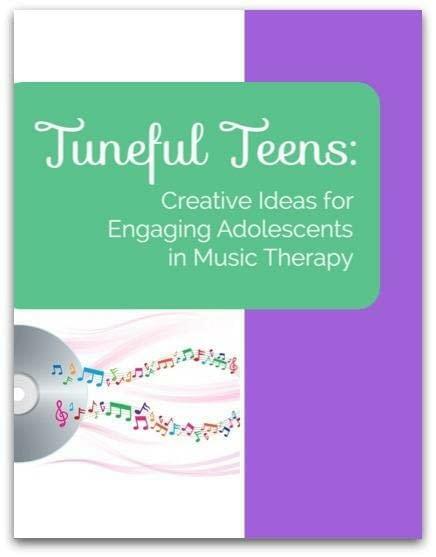 Tuneful Teens: Creative Ideas for Engaging Adolescents in Music Therapy is full of intervention & ideas, sheet music, and templates for a variety of activities and musical games that are appropriate and engaging for teens with special needs. 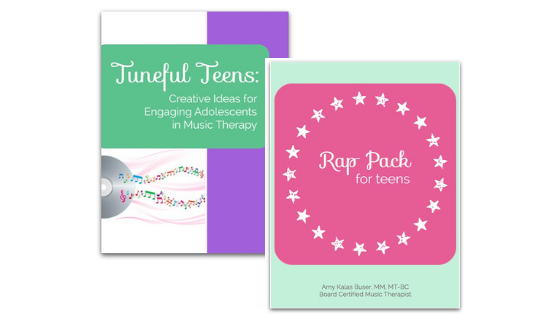 The Rap Pack for Teens provides ideas for how to use raps to work on a variety of goals during your teen sessions. 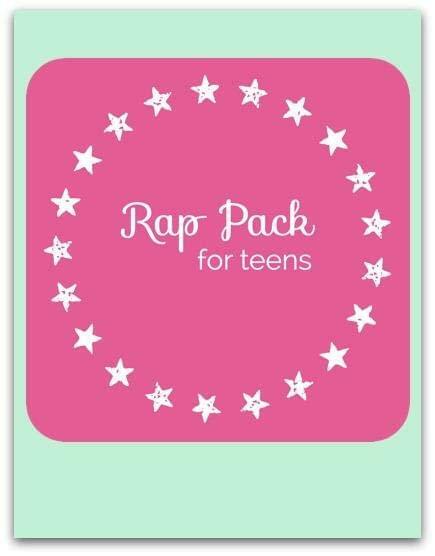 It includes an E-Book plus 12 mp3 tracks with looped beats for rapping. 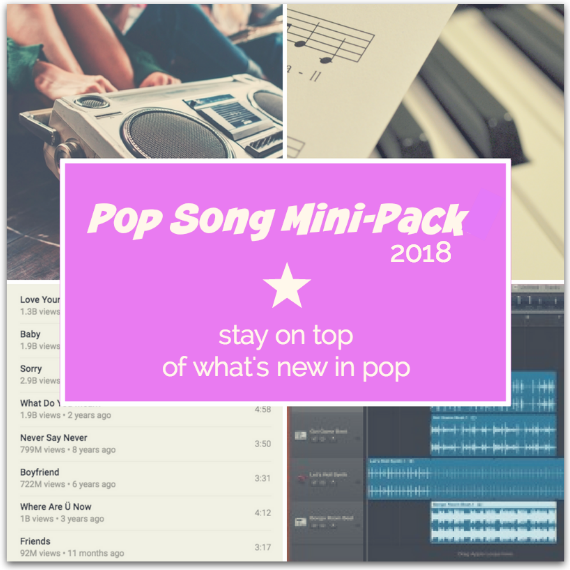 Listen to sample tracks & order by clicking below. 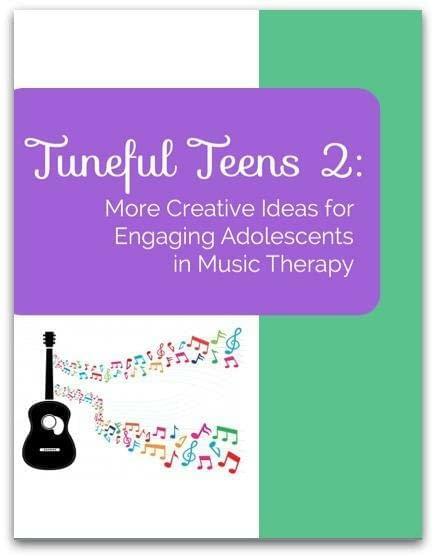 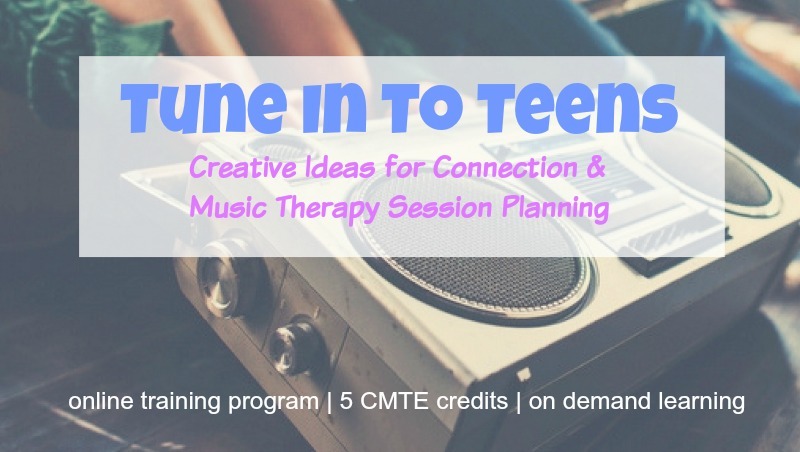 Tuneful Teens 2: More Creative Ideas for Engaging Adolescents in Music Therapy is a follow up to Tuneful Teens 1 and is packed with more ideas to get your creative juices flowing when session planning for teens with special needs. 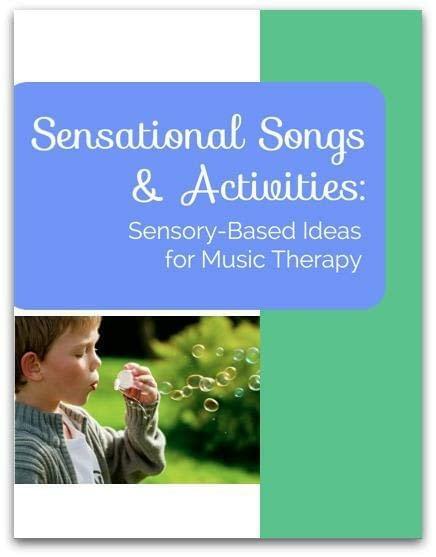 Sensational Songs & Activities: Sensory-Based Ideas for Music Therapy is full of song ideas, sheet music, intervention ideas, & themed session plans designed to stimulate ALL six senses. 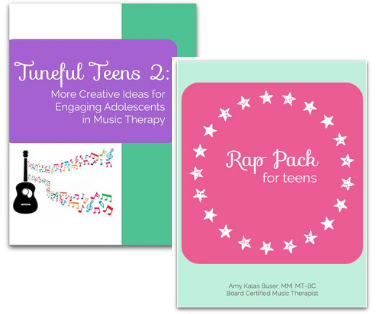 Amp up your sessions with E-Book combo packs! 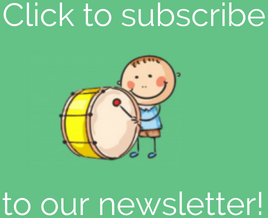 Purchasing a combo pack offers the greatest value, so check out each one below.